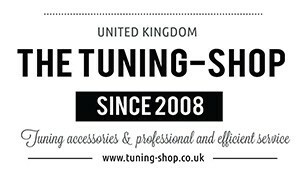 W211 (2002–2009) There are 15 products. 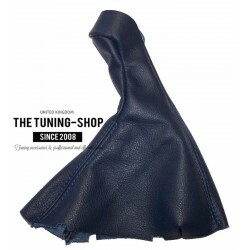 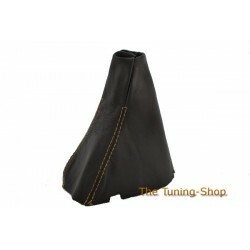 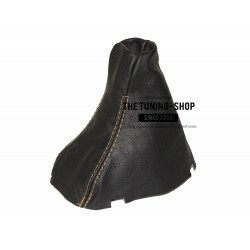 Brand new gear gaiter with gear knob cover (1 part) made from 100% genuine Italian leather. 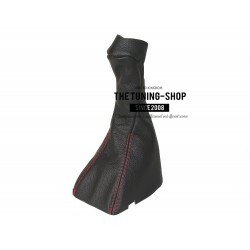 Part compatibility: MERCEDES E-CLASS W211 (2003-2006) Transmission: Manual Leather Colour: Black Stitching Colour: Black The cover is suitable for models with the gear gaiter like shown on the pictures only (with exactly the same shape and stitching).